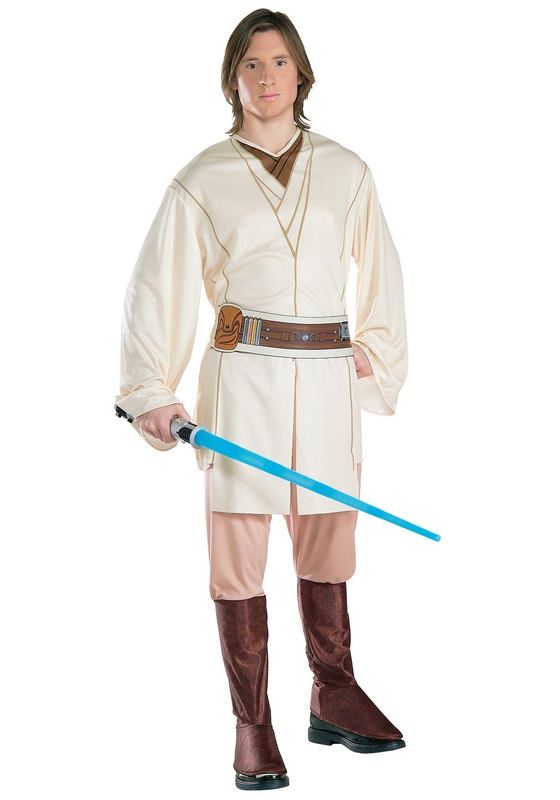 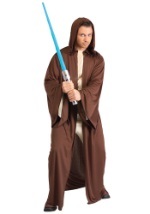 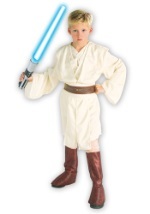 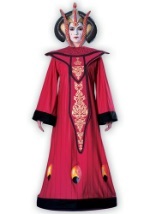 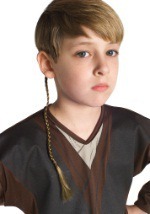 Enjoy your Halloween dueling Sith lords and saving worlds with this Obi Wan Kenobi Star Wars costume. 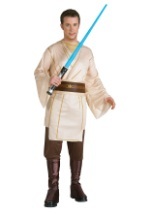 The costume consists of a tan tunic with graphic brown prints for an authentic appearance. 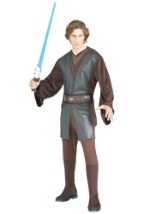 The pants are a light brown with darker brown attached boot tops. 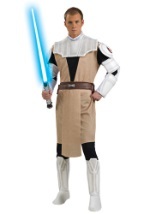 The belt is a graphic print around the waist of the tunic. 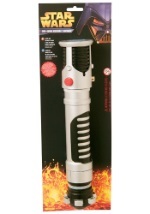 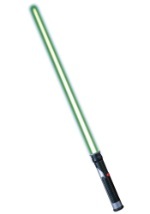 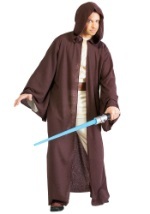 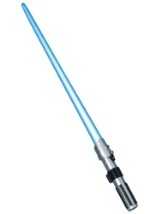 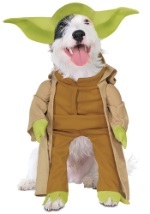 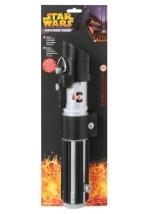 Enhance this Obi Wan costume with a lightsaber and a Jedi robe and you'll be ready to join the ranks of Jedi Knight!